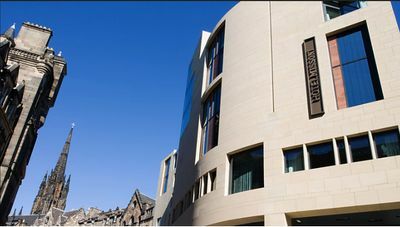 This five star design hotel is in the heart of the old town in Edinburgh Scotland. In their own words, "One of the world's great fashion houses. Brilliant use of colors, fine textiles." The bar is excellent and the service is very friendly.